You must be logged into your FAMILY account to register. Click here to create an account. 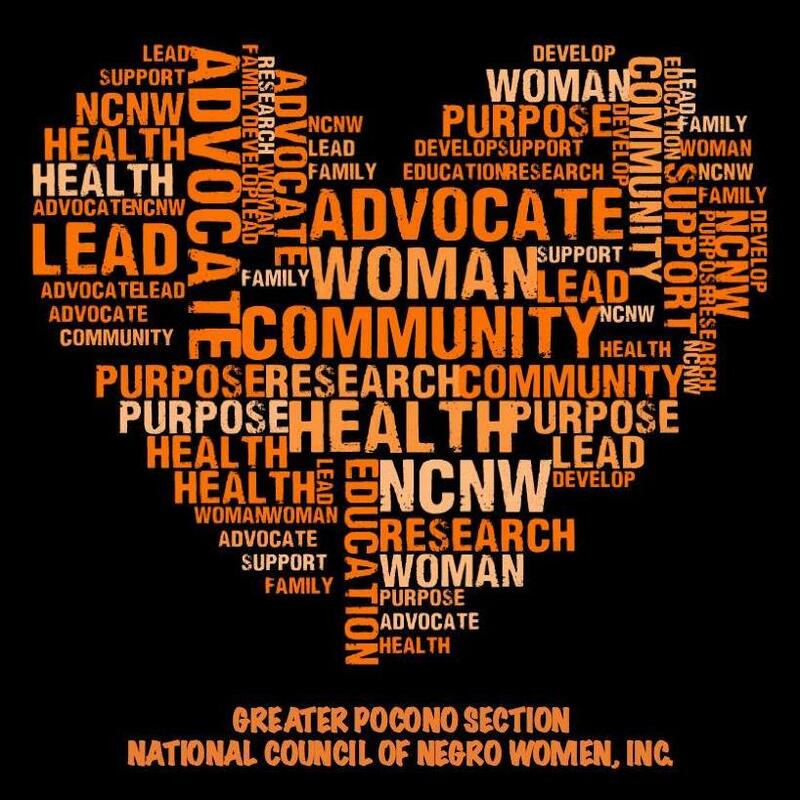 Greater Pocono Section NCNW, Inc.